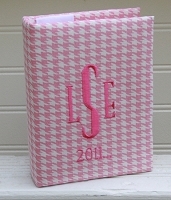 Our custom embroidered monogrammed photo albums make an excellent gift for children. 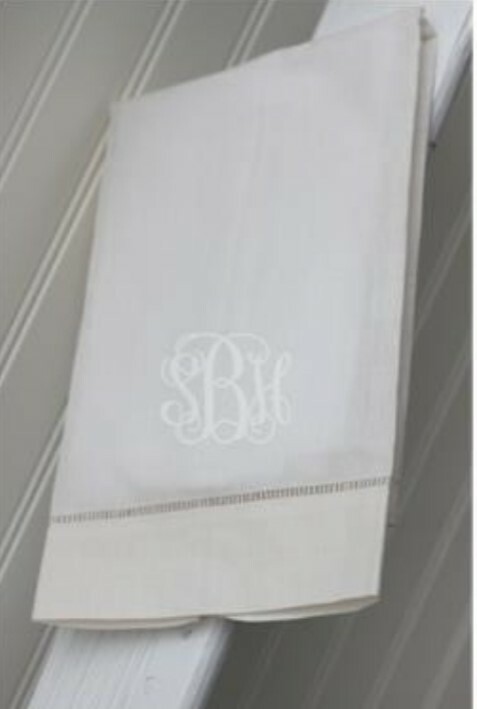 Custom designed with your choice of fabric, thread color, monogram style and book type, you can custom create your own personalized scrapbook for your child for years to come. Available with drop in style pages or photo pages, also can be ordered as a personalized artwork holder for your child's adorable art work! 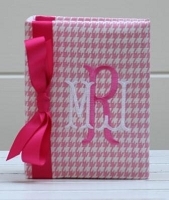 A photo album makes a great monogrammed baby gift for that upcoming shower!